Why Choose a Vinyl Pool? Yes, it is possible to have an inground pool without blowing your budget. Vinyl pools are less expensive, easy to maintain, and we can build them with many of the custom shapes that used to be available only in gunite and fiberglass pools. We build them all! A small custom oval will give you just enough room for staying cool, while an extra-large L-shape pool provides enough room for all the kids in the neighborhood! Looking for a place to relax? Add a bench or tanning ledge, fountain or fire bowl. 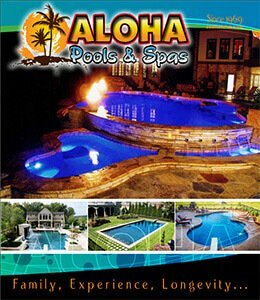 It’s all possible with a vinyl pool from KentuckianaPools.com.